The Omar affair has become an important case study of whitewashers of anti-Jewish hatemongering, but she has gone even further. Yet another supporter of Omar is the main white right-wing antisemite, David Duke, a former Klu Klux Klan grand wizard. He called her “the most important member of the U.S. Congress” because of Omar’s accusation of dual loyalty of many members of Congress. Omar’s comments have been whitewashed by the speaker of House of Representatives, Democrat Nancy Pelosi. She claims that Omar is not antisemitic. With this statement Pelosi has become part of another phenomenon in any important antisemitism debate: those who cover up hate mongering. Clyburn understood that he had walked one whitewashing bridge too far and said that he never meant to diminish the legacy of the Holocaust, after he had done exactly that shortly beforehand. House Democratic majority whip, James Clyburn, joined Pelosi’s cover-up of Omar’s antisemitism by saying that her experience fleeing violence from Somalia is “much more empirical – and powerful – than that of people who are generations removed from the Holocaust.” The ADL reacted by saying that Clyburn should apologize. Clyburn understood that he had walked one whitewashing bridge too far and said that he never meant to diminish the legacy of the Holocaust, after he had done exactly that shortly beforehand. There are many others who cover up Omar’s antisemitism including a variety of leftist Jews. The Omar affair has thus also become an important case study of whitewashers of anti-Jewish hatemongering. This is only part of Omar’s dubious achievements in regard to antisemitism in the United States. Her statement about dual loyalty places Omar in a category together with 75 million other Americans who believe the world’s largest classic antisemitic stereotype, that Jews place their loyalty to Israel above the nation they live in. Furthermore, is it so rare for Muslims to be antisemitic? The greatest threats to Israel and Jews come from Muslim states. Under Ed Milliband, Corbyn’s predecessor as Labour leader, Muslim elected officials played a disproportionately large role among those making antisemitic statements. 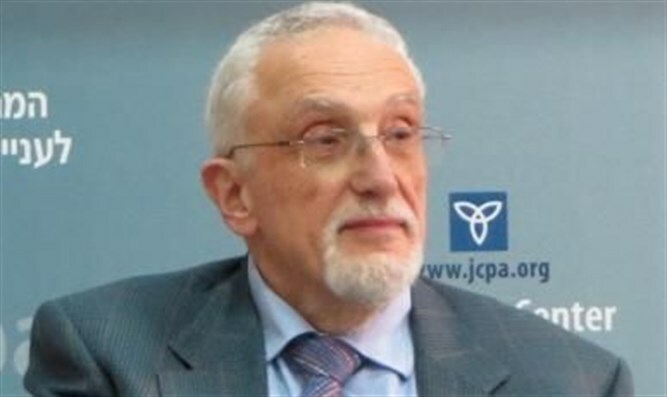 Dr. Qanta Ahmed, a member of the U.S. based Muslim Council of Foreign Relations exposed Omar’s antisemitism. She attacked her stating that Muslim nations such as Saudi Arabia and Qatar spend tens of millions of dollars more on lobbying than AIPAC does to push their agenda within the U.S. government each year. 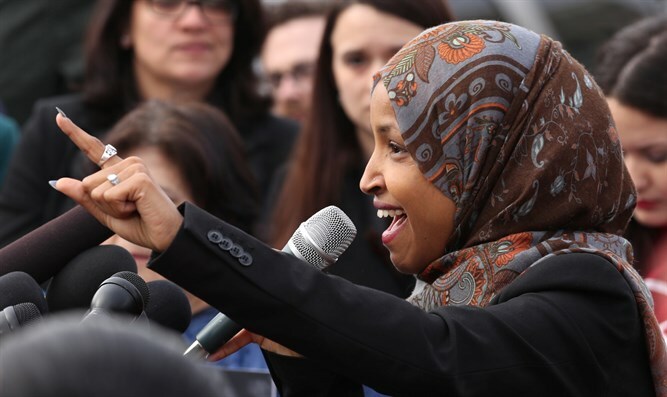 Ahmed also remarked that she is concerned that Omar is affiliated with the BDS movement which calls for the eradication of the State of Israel. She said that putting Omar in the House of Foreign Affairs Committee demonstrated poor judgment on the part of the Democrats. In the meantime, Omar has however embarked on another road. She has criticized Obama. She followed that by saying that Trump is not human. A deep-rooted belief in important parts of Muslim culture is that Jews are not human, but apes and pigs. With these remarks Omar has entered yet another common pattern deriving from antisemitism: Jews are often the first and rarely the last. It is likely that Omar’s antisemitism and general inappropriate and unacceptable behavior will develop in many additional directions.